Coming in June is the newest app from Spur Design's PrestoBingo: PrestoBingo Colors! This educational app provides an introduction to colors for kids from preschool age on up. Playful illustrations by Joyce Hesselberth guide kids though robot factories and butterfly fields as they master the intricacies of color identification. For more information, visit PrestoBingo.com. 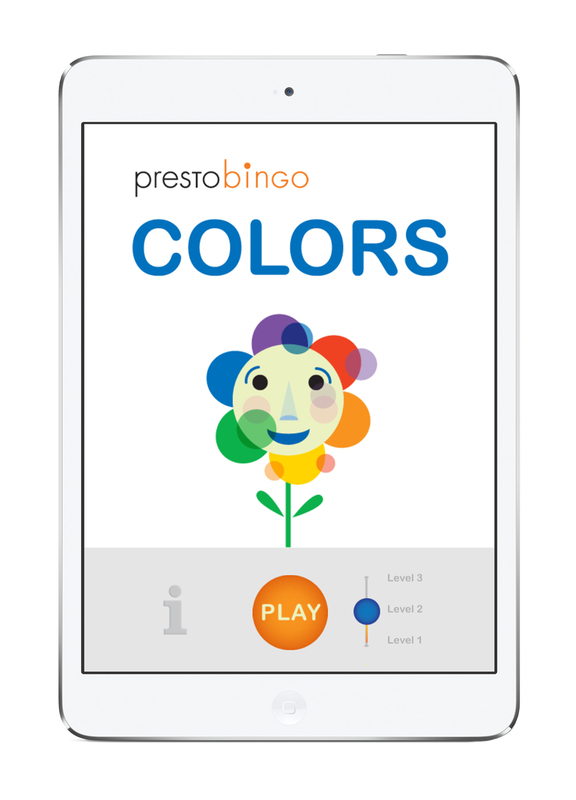 Keep your eyes peeled for PrestoBingo Colors on the App Store!